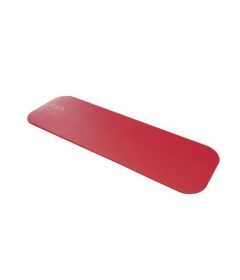 Delta offers exercise mats for physiotherapy and rehab exercises. Mats come in a variety of sizes and styles. Some are made for institutional gyms while others are made for use at home. 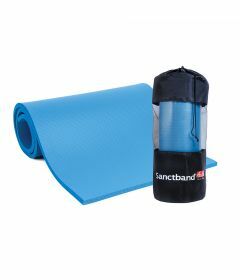 The yoga mats, gym mats, play mats, rubber mats and exercise mats found in this section will soften the contact and impact of the body on the floor while exercising.